Dirty and dusty? Long and windy? Rocky and bumpy? 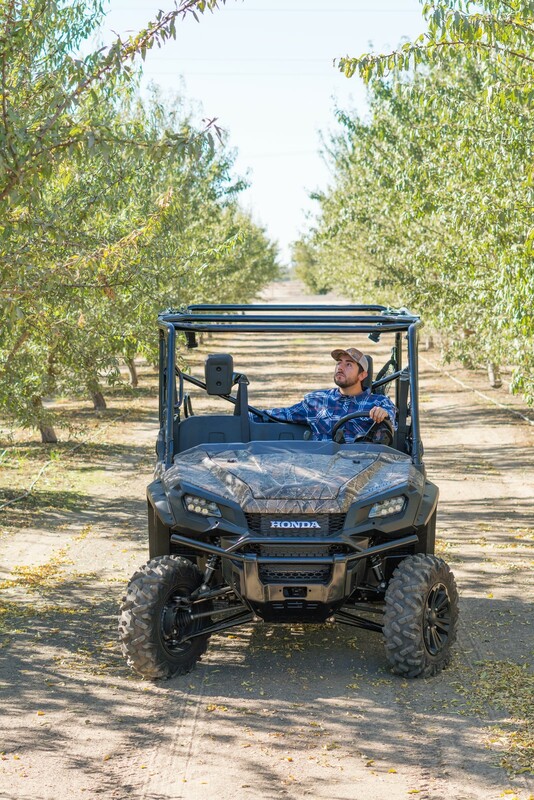 Step into our Ag Center - the Central Valley’s #1 destination for strong and durable vehicles that will get you roaming far and wide to get any job done. 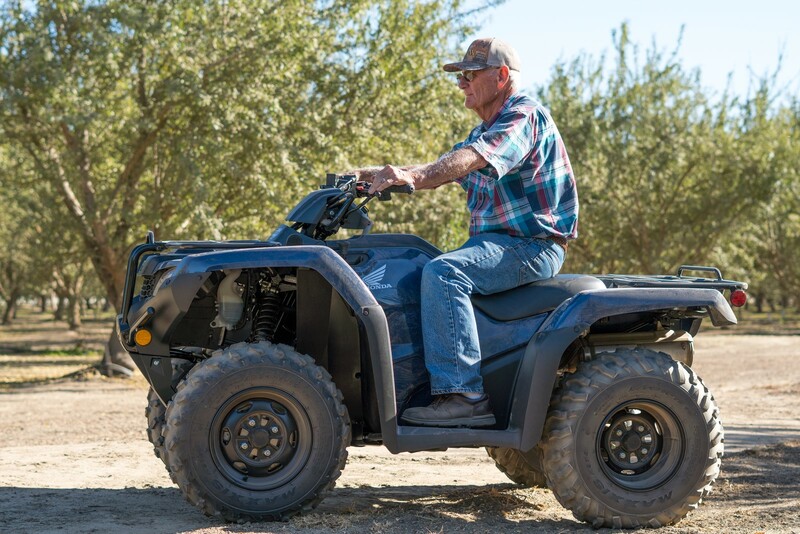 Stocked with the best of the best ATVs and UTVs in the industry, our team of experts is here to assist and to help share your passion for agriculture. 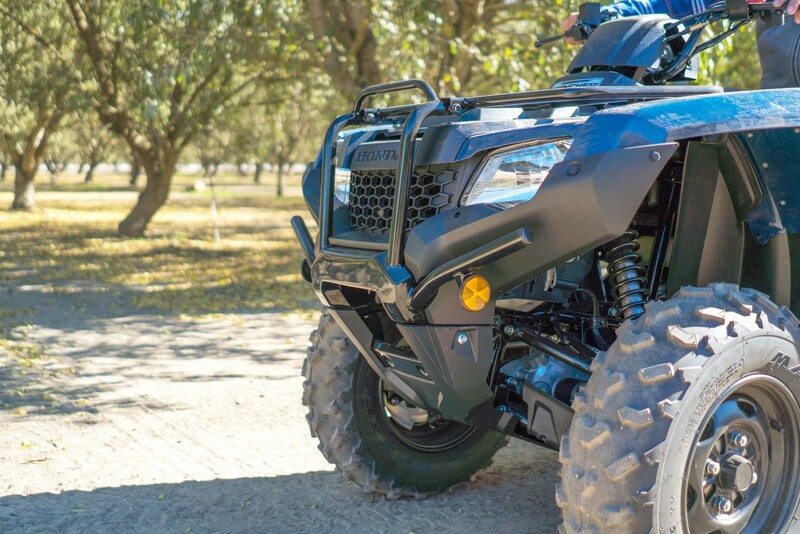 Stop by Honda Kawasaki KTM of Modesto and you’ll find what you need no matter the adventure. 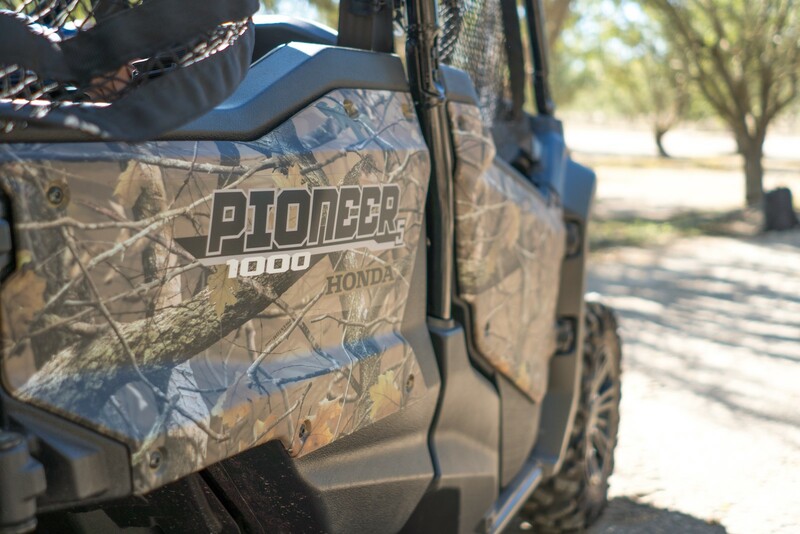 Don't forget to ask us about our SPECIAL FLEET PRICING!